The Goodwood Festival of Speed has now concluded but it was one of the most exciting car events of the year. Some some spectacular cars were auctioned of, including John Surtees’ BMW 507, and some really special cars debuted, such as the Toyota Supra. But some of you just want to know which cars were fastest around Goodwood. So Top Gear compiled a top-ten list of the fastest cars this year. In the top ten, two BMWs placed, which is impressive. 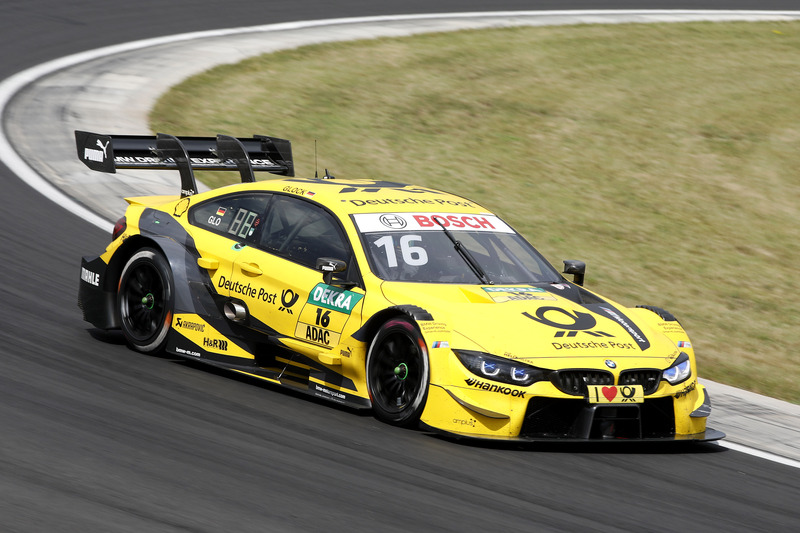 Coming in at number 10 was the BMW M4 DTM. Not the M4 DTM Champions Edition, which is just an M4 with some stripes on it, but the proper DTM racing car. It’s a monster of a machine, packing an old-school (relatively) 4.0 liter naturally-aspirated V8, which is a proper M Division motor, over 500 hp and an 8,500 rpm redline. The M4 DTM ran Goodwood in 50.82 seconds. The second BMW on the list placed much higher, coming in with the third fastest time. Driven by Joerg Weidinger, an E36 BMW M3 V8 Judd ran Goodwood in 46.43 seconds. Not only was that good for third place but it also was the fastest internal combustion engine car there. The only two cars that were faster were electric. The E36 BMW M3 V8 Judd is a bespoke racing car that uses a Le Mans-derived Judd V8 and is very, very fast. It makes over 550 hp and revs past 10,000 rpm. So it’s a proper racing weapon. The only two cars to beat the Judd-powered M3 were the NIO EP9 electric supercar and the VW I.D. Pikes Peak racer. It’s no surprise those two electric cars took the top two places, as they’re both brutally, violently fast, as most electric supercars are. Though, it is pretty interesting when electric cars are the fastest cars at the historic and iconic Goodwood Festival of Speed.